Module 12 Traditional life Unit 1 You must wait and open it later. 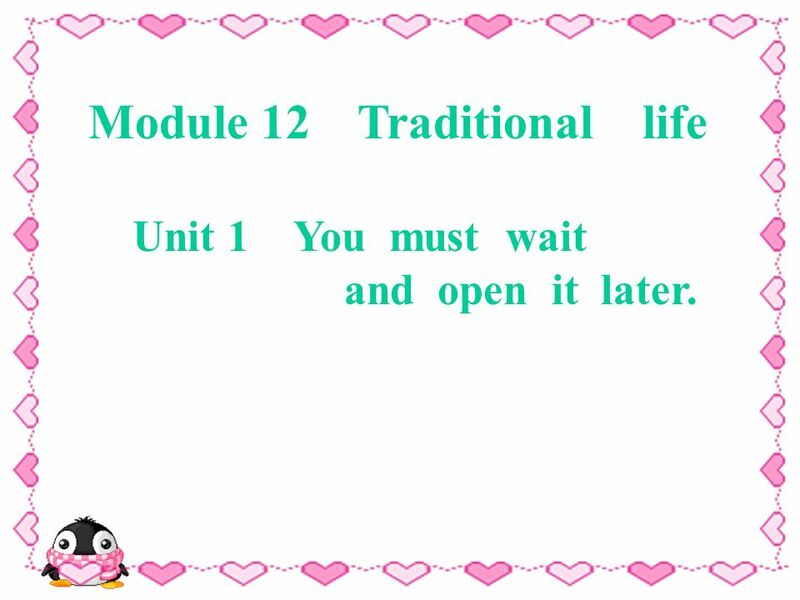 1 Module 12 Traditional life Unit 1 You must wait and open it later. 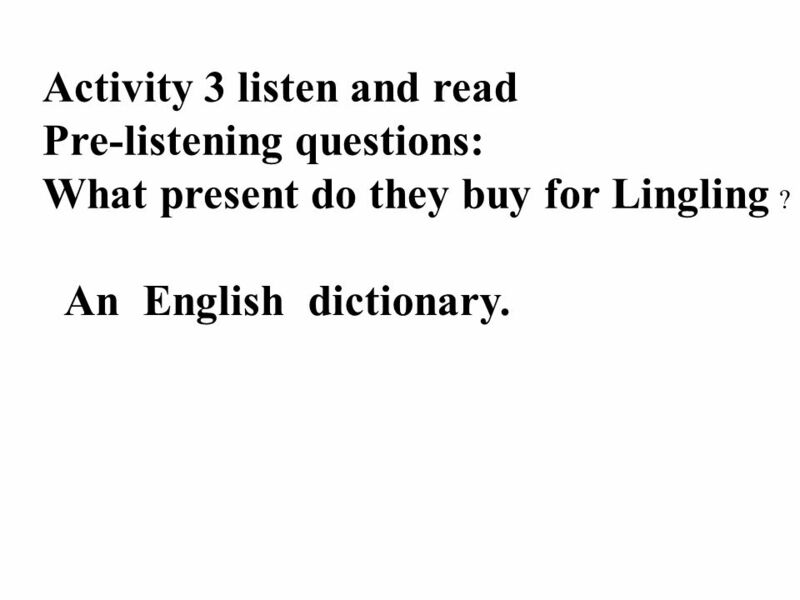 6 Activity 3 listen and read Pre-listening questions: What present do they buy for Lingling ? 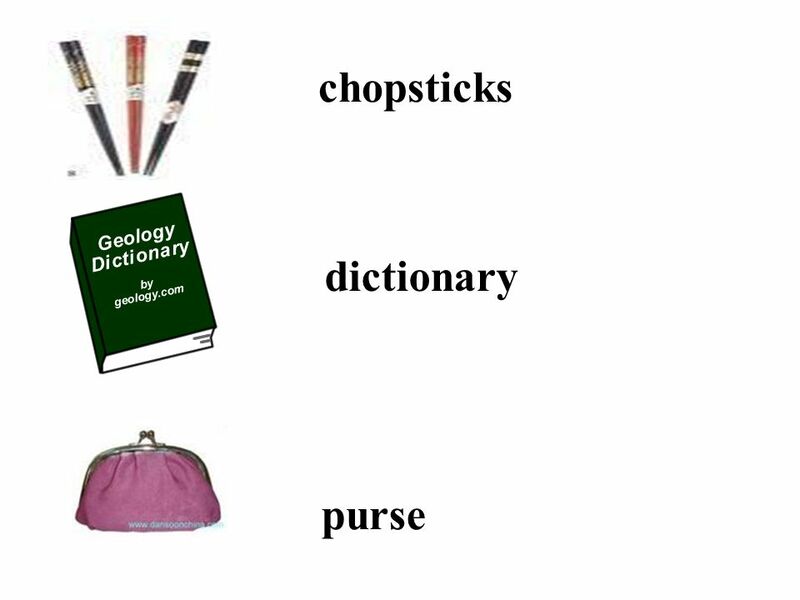 An English dictionary. 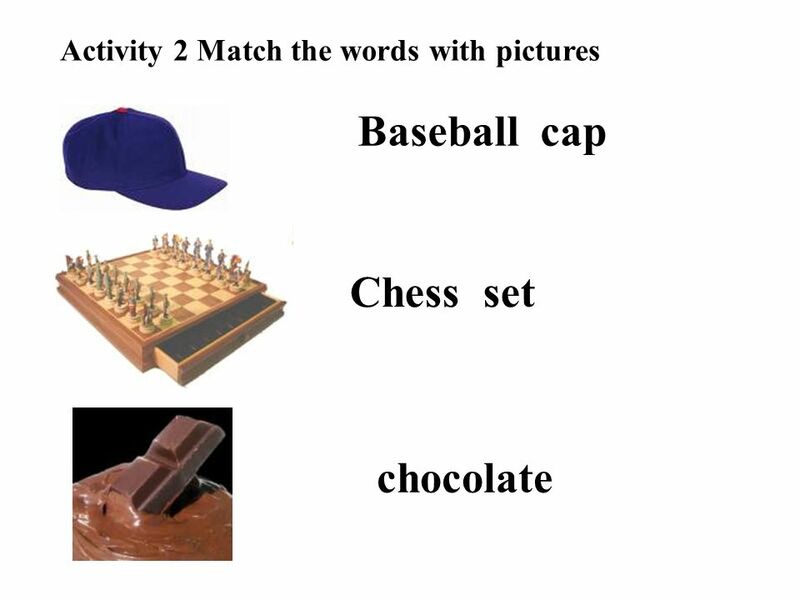 11 Activity 8.Work in groups. 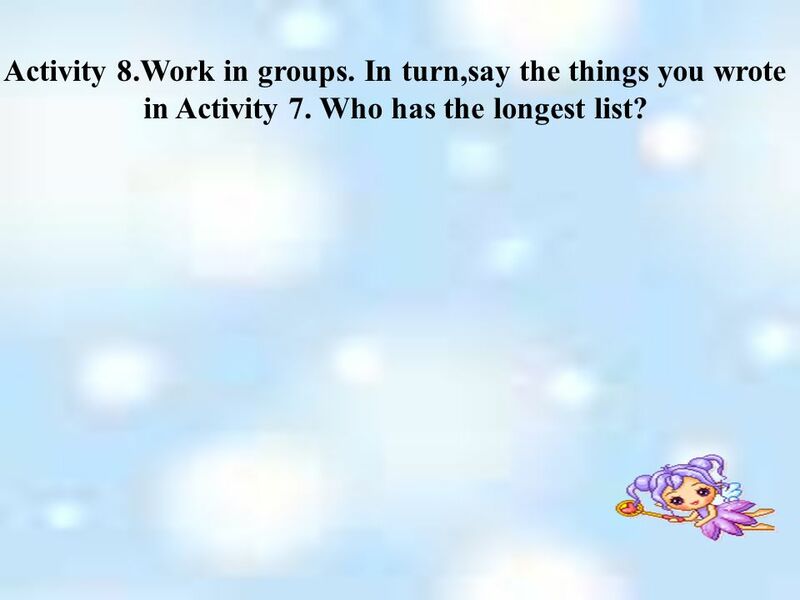 In turn,say the things you wrote in Activity 7. Who has the longest list? 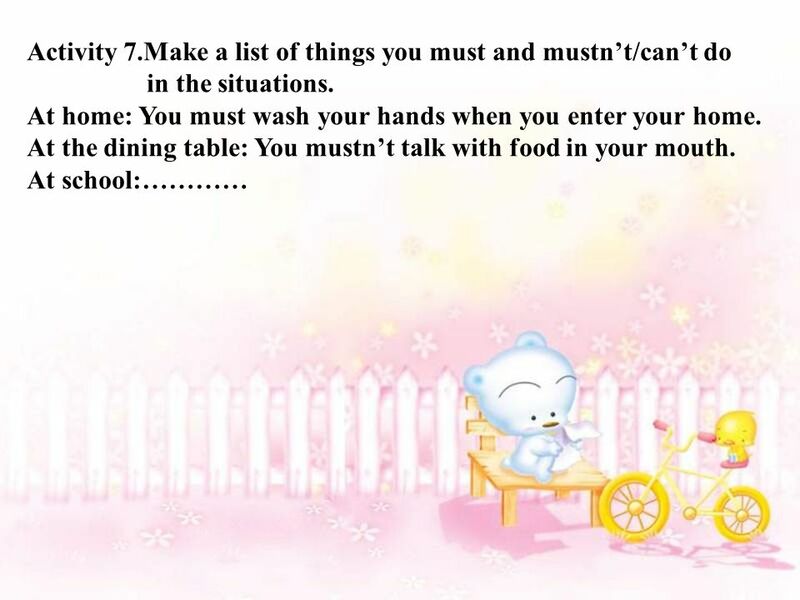 Download ppt "Module 12 Traditional life Unit 1 You must wait and open it later." 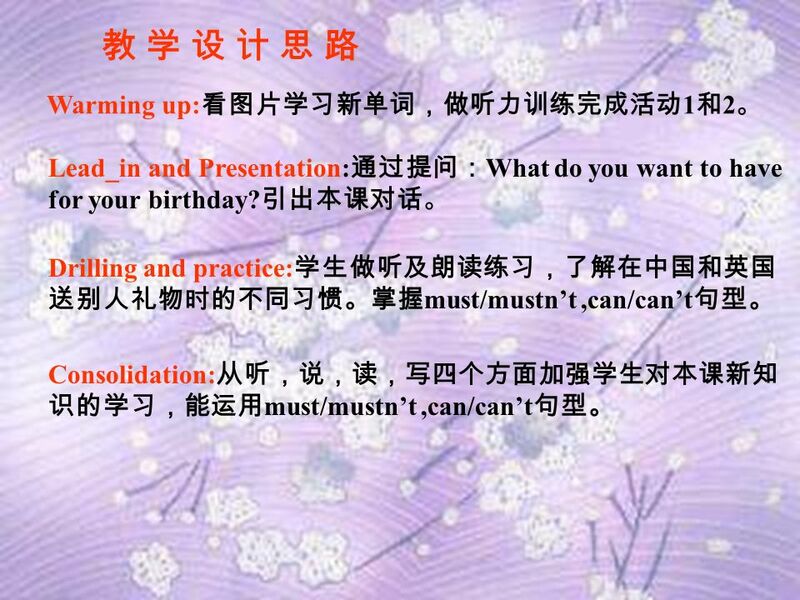 闽教版（三起点） 五年级上册 Unit5 Months of the year Part B 教学课件 华安县第二实验小学 陈 满 玉. Chapter 5, Book 5A Longman Welcome to English Favourite festivals. Teenagers should be allowed to choose their own clothes. Unit 7 Teenagers should be allowed to choose their own clothes. Section A 英语九年级上册人教版 课件 授课教师：石莹 西安市临潼区骊山中学 LISHANZHONGXUE. 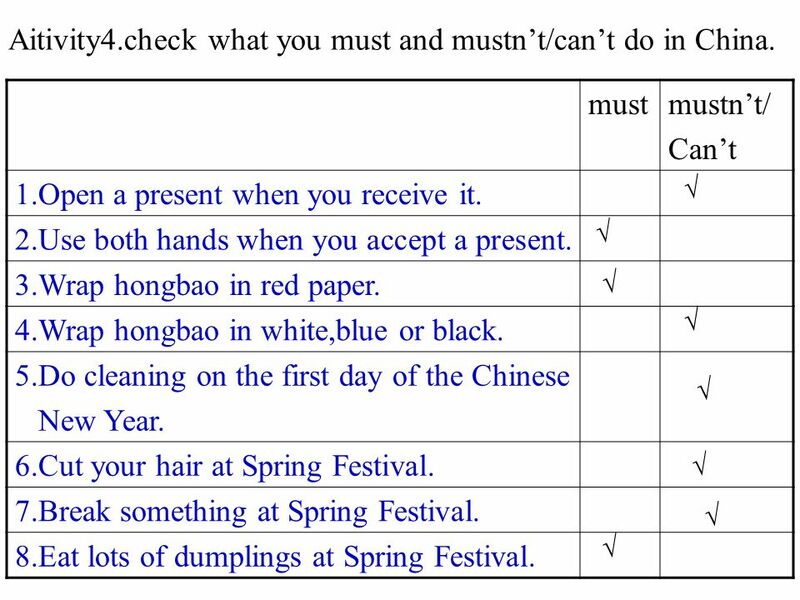 Unit 4 Finding your way Integrated skills New words and phrases: past prep. 在另一边，到另一侧 treasure n. 宝藏 turning n. 转弯处 traffic n. 交通，来往车辆 traffic lights. 新目标初中英语 七年级下册. Unit 8 I’d like some noodles. Section B Period Two. mutton n. 羊肉 noodle n. 面条 cabbage n. 卷心菜 ; 洋白菜 beef n. 牛肉 potato n. 土豆. 智慧老伯的一席話 原稿 : 溫 Sir 中譯 : 老柳 A man of 92 years, short, very well- presented, who takes great care in his appearance, is moving into an old people’s. 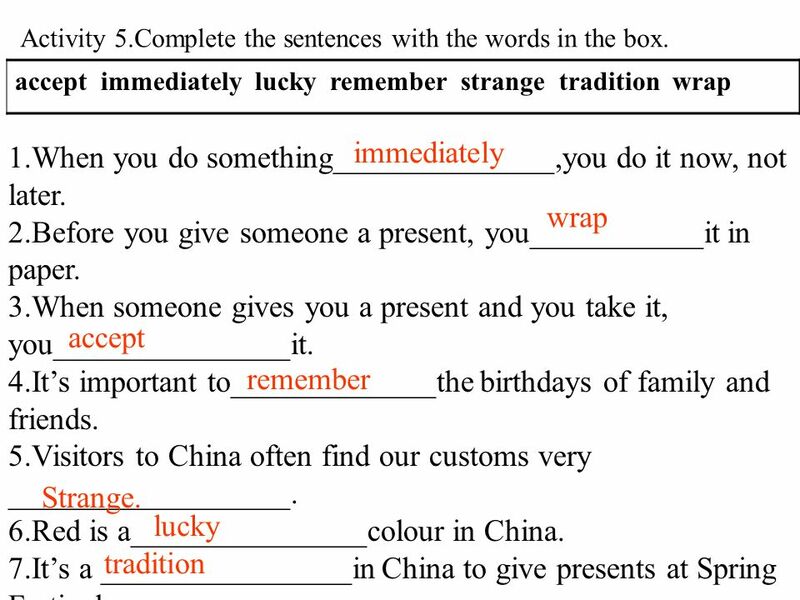 Unit 2 Learning objectives: learn how to State a preference. 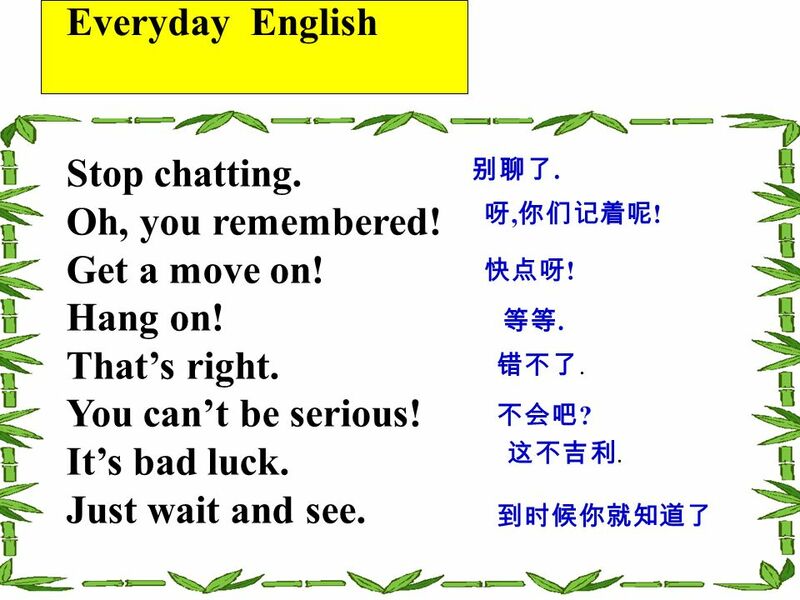 如何谈论个人偏爱。 Talk about habits. 谈论自己的习惯。 Express anticipation. 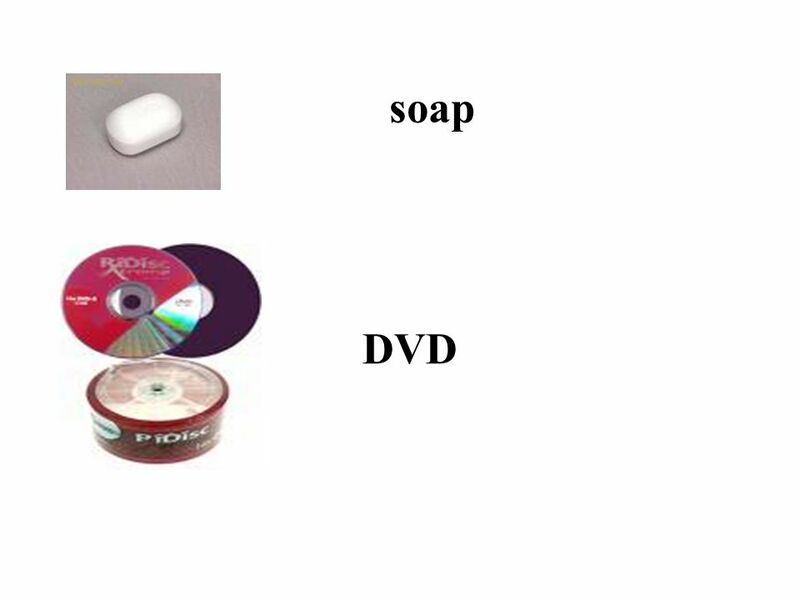 表示对某事的期望 Talk about strengths. 人教版英语 ENGLISH 人教PEP版六年级下册 人教PEP版六年级下册 五年级下册.